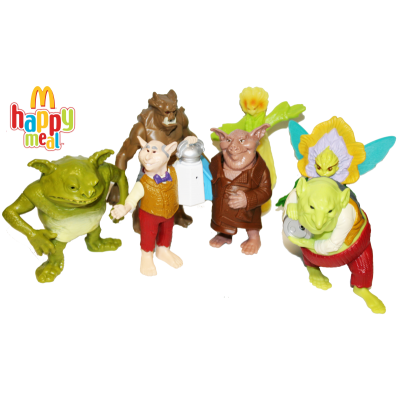 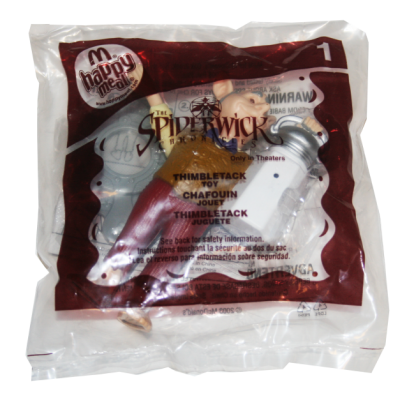 McDonald's Happy Meal Toy - American Paper Optics provided over 130,000,000 units of HoloSpex™ film to McDonald's for a Spiderwick Happy Meal Toy. 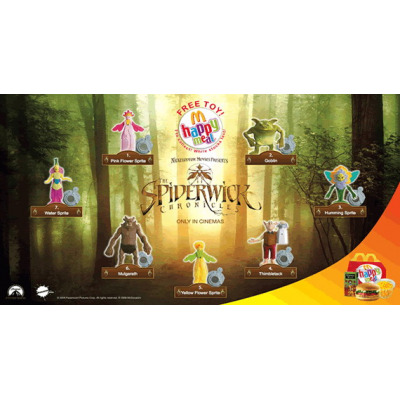 The 16 Spiderwick plastic action figures came complete with an LED light on each toy activated by a button. 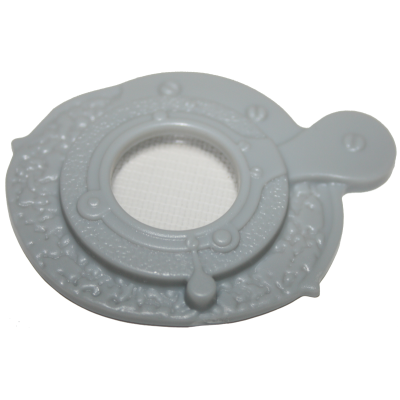 The consumer looked through the HoloSpex™ monocle "Seeing Stone" in order to view one of 16 different HoloSpex™ images of various characters.